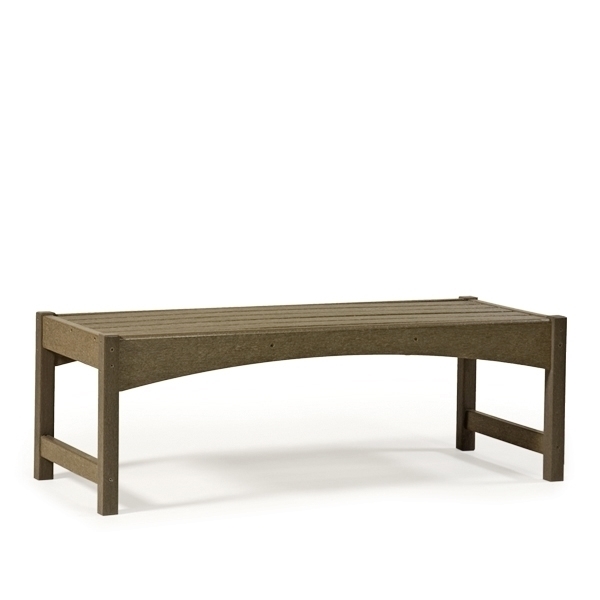 Breezesta Skyline Coffee Table - 36"
Breezesta Skyline Coffee Table - 48"
Breezesta Skyline Coffee Table - 60"
The Skyline Collection features a double curve – lower and top rail – and s-curved, rounded arms. Each piece is available in all 20 colors. You can also create multi-color items for a one-of-a-kind style statement.